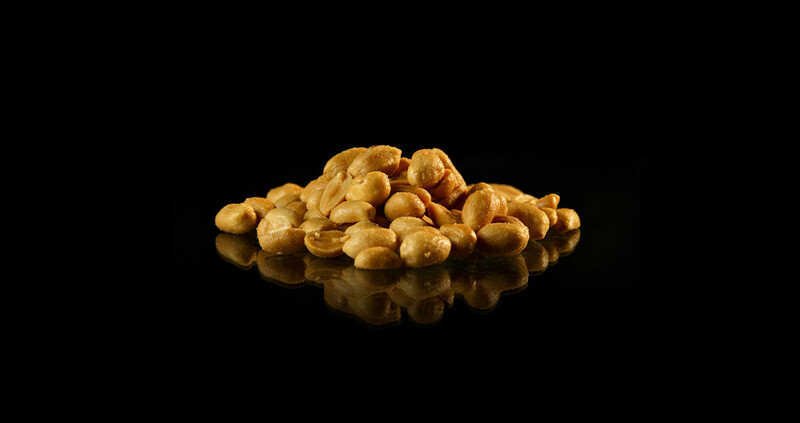 With the unique experience in frying technologies and know-how, Rosenqvists has developed a series of special fryers for nuts. Any type of nut can be fried, ex. Peanuts, Cashews, Almonds. The fryer uses an external heating system which reduces the total oil volume and ensures that the vegetable oil is not overheated, With no tubing inside the frying pan cleaning is made easy. The vegetable oil is cleaned continuously in the external filter system. The oil is heated over a tube heat exchanger using thermo oil as heating media. With the multiple oil-inlets the desired temperature profile along the frying cycle can be set during the process. The low total oil volume in the full frying system gives shorter Oil-Turn-Over-Rates than traditional fryers. After frying the nuts are cooled to the desired final temperature in the ambient air cooler. Rosenqvists also supplies the in-feed system for the nuts and salt & oil application systems.